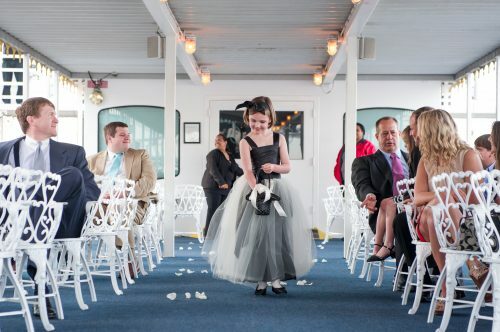 Plan a storybook wedding that you and your guests will always remember! 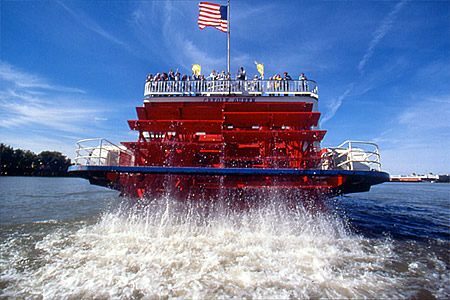 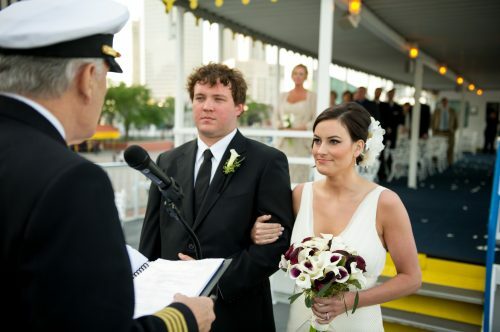 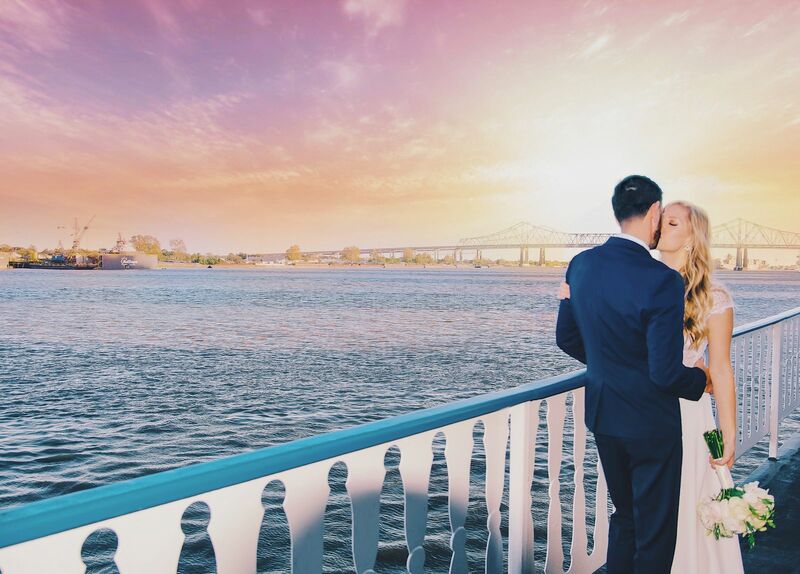 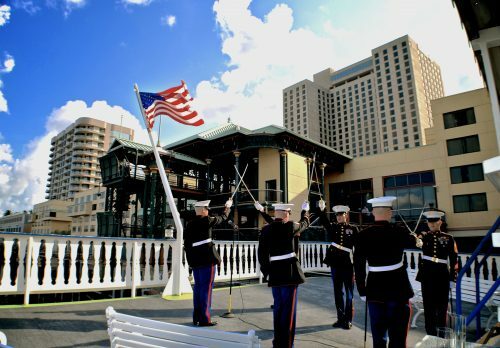 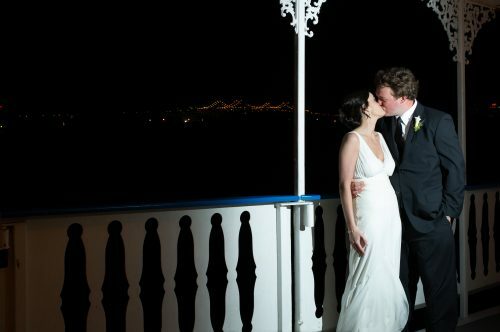 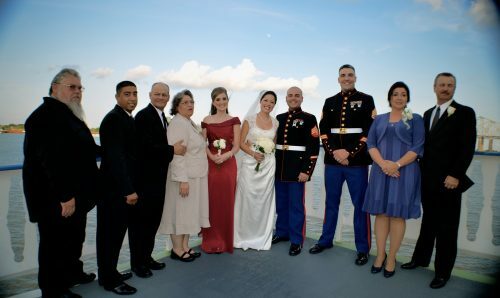 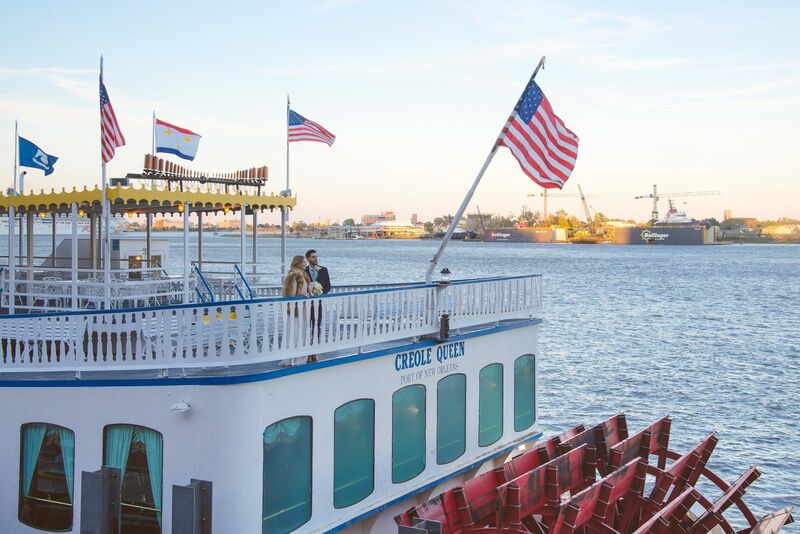 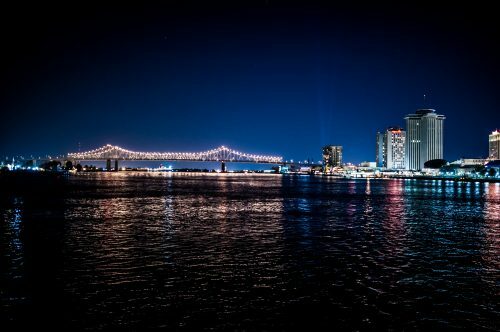 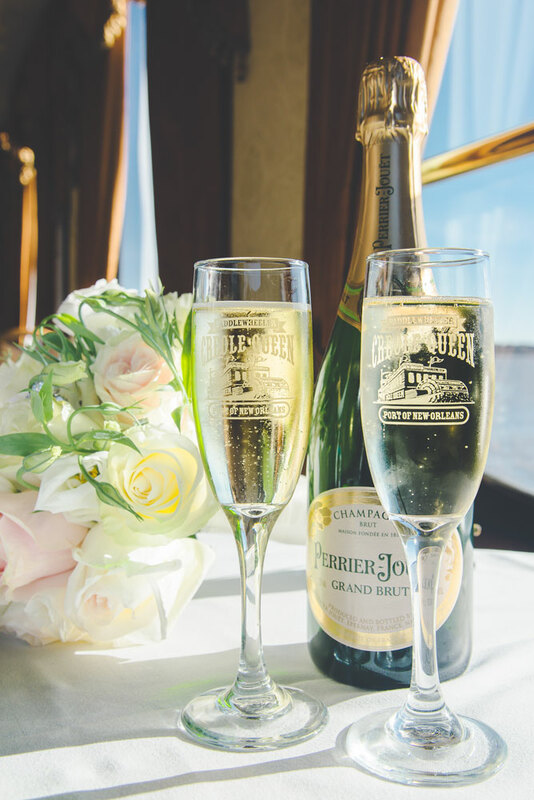 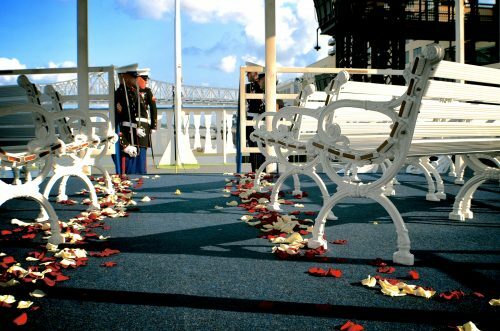 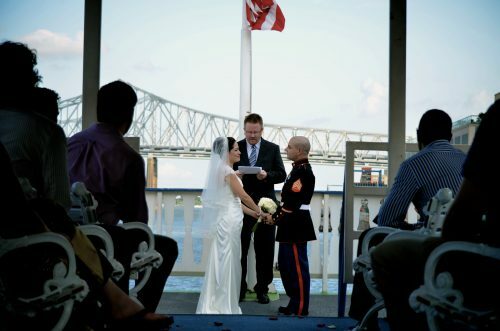 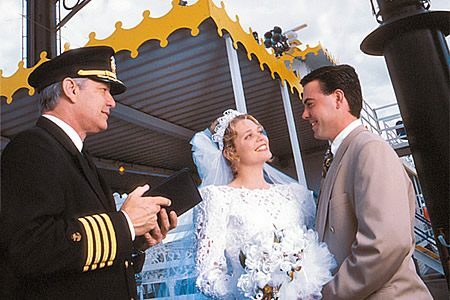 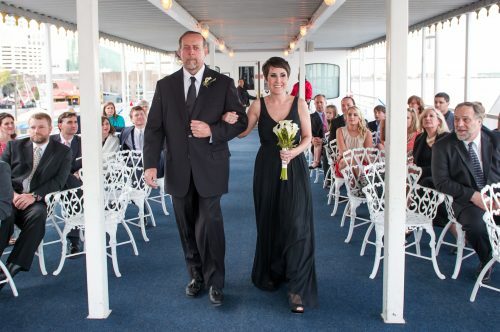 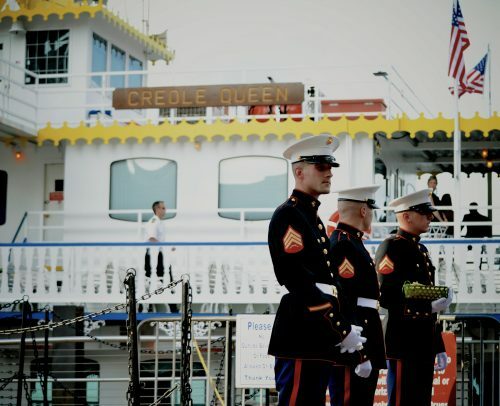 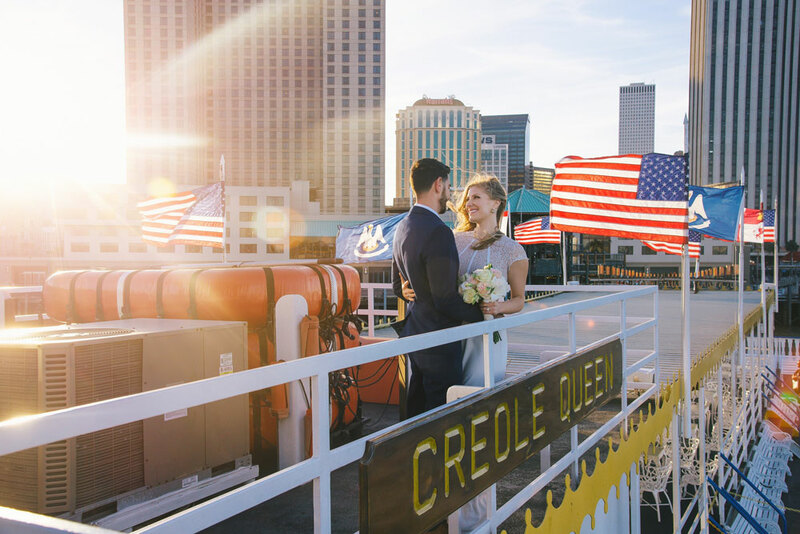 Exchange vows on the open-air promenade deck aboard the Paddlewheeler Creole Queen. 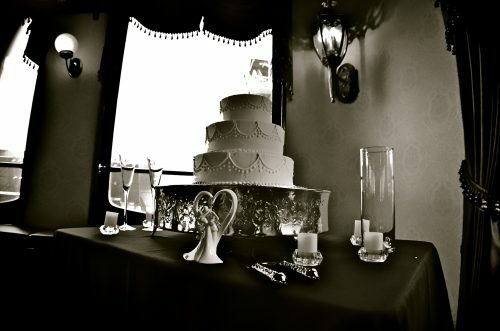 Afterward, hold your reception in one of our elegant Victorian dining rooms. 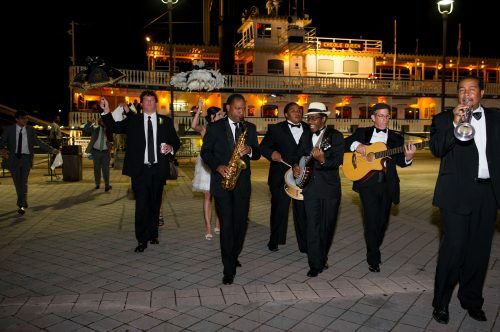 This unique venue offers several room options, catering, bar packages, entertainment and more. 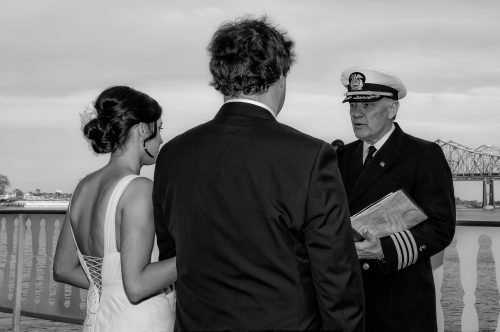 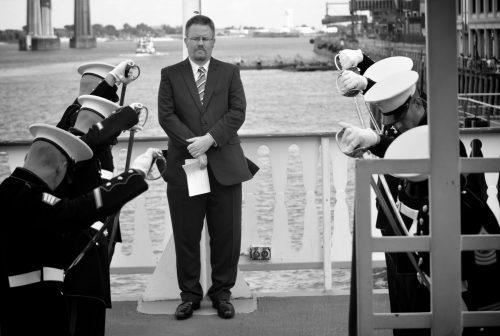 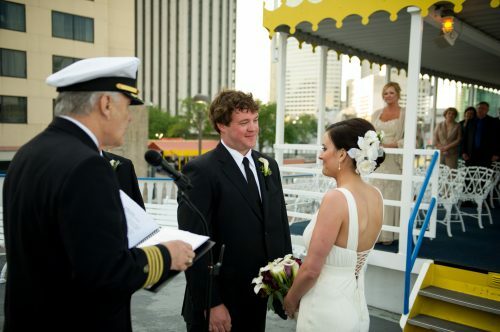 Captains are licensed to perform the ceremonies. 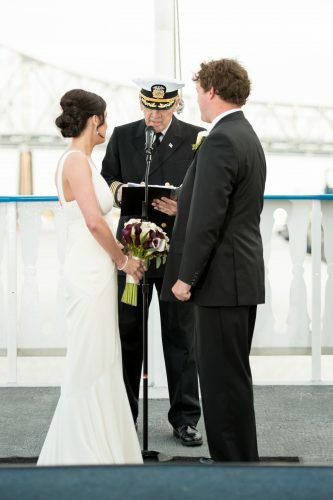 Our professional Wedding Coordinator will assist the couple in the Wedding Ceremony and/or Reception preparations and assist the wedding party during the ceremony rehearsal and during the wedding ceremony which includes walk-through rehearsal on the day prior to the ceremony. 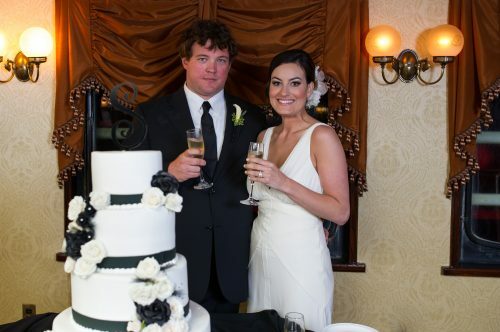 Floral centerpieces for tables and food stations can be arranged through our preferred florist at an additional cost. 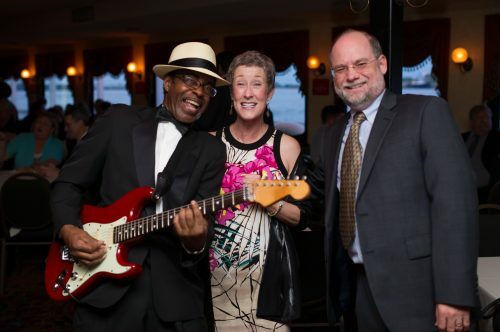 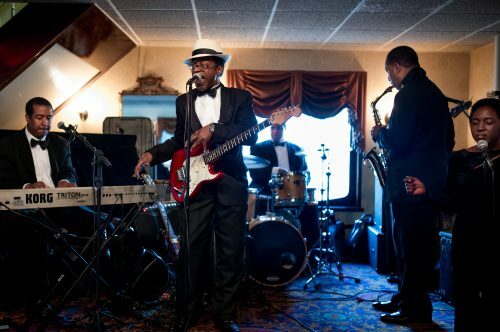 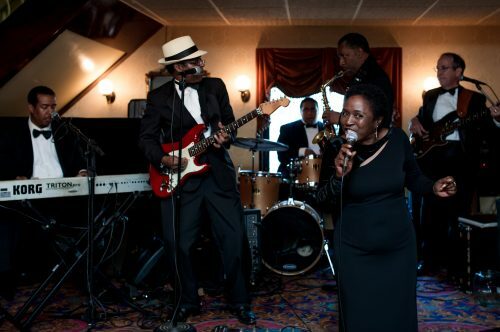 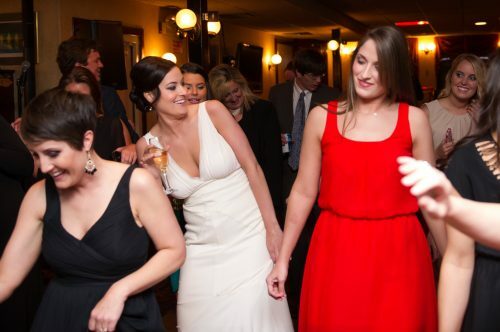 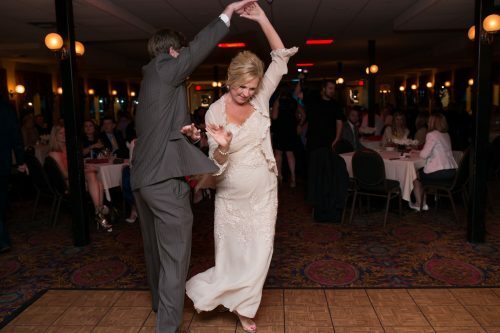 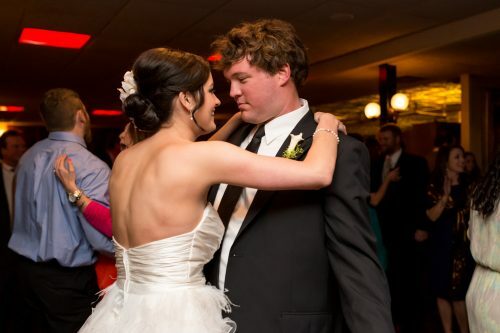 We also host wedding receptions, rehearsal dinners, and elopements! 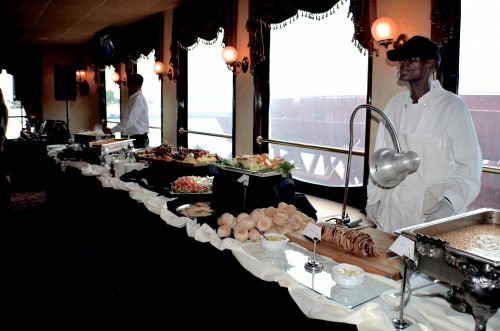 Call us about renting one of our private dining rooms. 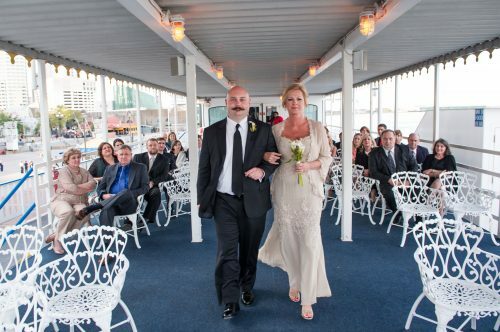 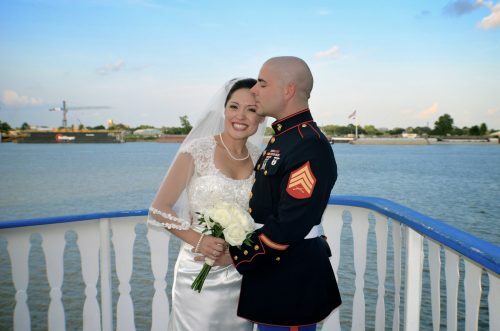 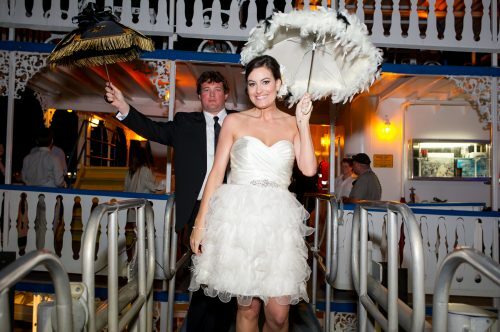 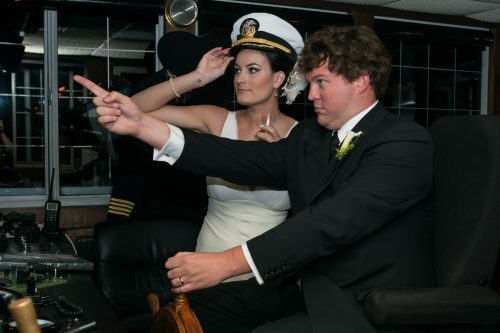 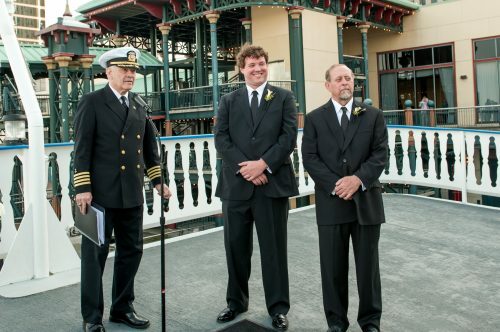 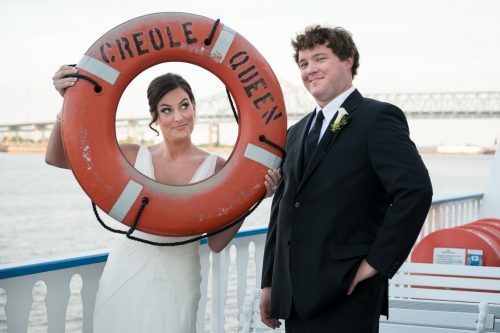 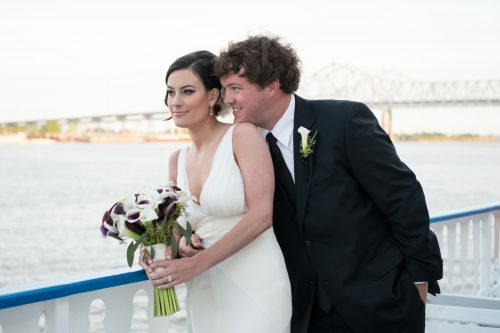 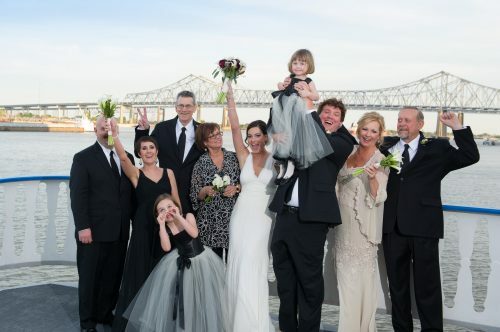 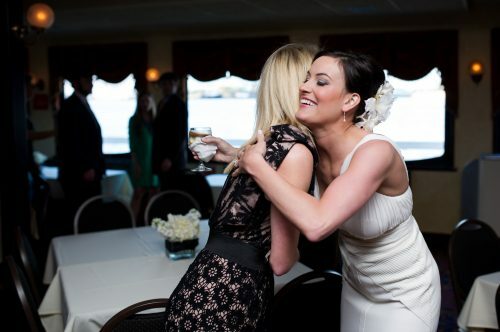 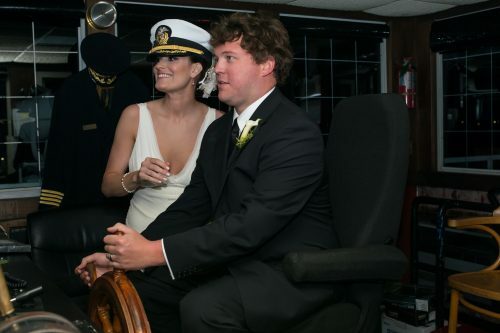 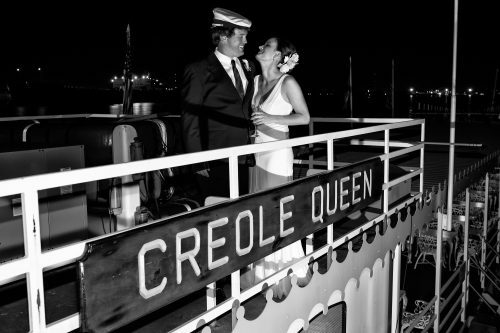 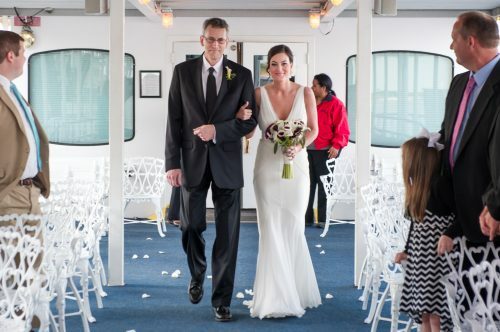 Paddlewheeler Creole Queen wedding photos courtesy of Liz Daino Photography. 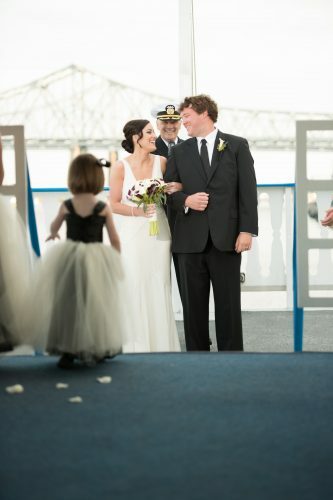 Slideshow photos via Roddy Orgeron Photography and 1216 Studio.